With spring in the air now is a good time to take a fresh look at your finances. We think about the physical side of spring cleaning and rejuvenating our homes such as sprucing up and redecorating, so why not do the same with our household finances. 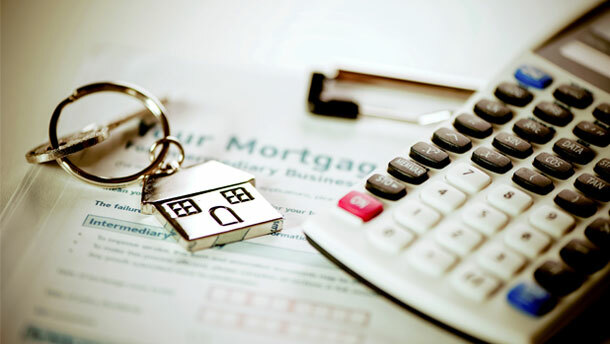 The team at local mortgage specialists, Homeline Mortgages, suggest there are several ways in which you may be able to freshen up your finances, starting with a look at your current mortgage arrangements. With spring being a time of renewal it’s the perfect time to evaluate things and make any necessary changes. The team at Homeline Mortgages have put down their top 5 tips. Most of us are guilty of storing up household paperwork, so now is a good time to go through everything and throw out any out of date material and check the status of current policies etc. Take a look for example at the level of protection you have in place. Is it up to date, and are you covered for any unexpected eventualities, such as being made redundant or unable to work? If you are applying for a mortgage or any sort of loan, any lender will check your credit rating. You can use free credit checks from companies such as Experian and Equifax and use the report to help you work out your financial position. If you’re having a spring clean, how about making some cash from your unwanted stuff. Good quality items that you no longer want or use could be sold on online sales sites or a local car boot or even a garage sale. The proceeds could go towards a home improvement or decorating project. If you’re a first-time buyer, selling things you no longer need could help you boost your savings on the deposit for your first home. There has been a lot of media coverage lately about how the main suppliers we use for our home utilities and services are not rewarding us for customer loyalty. 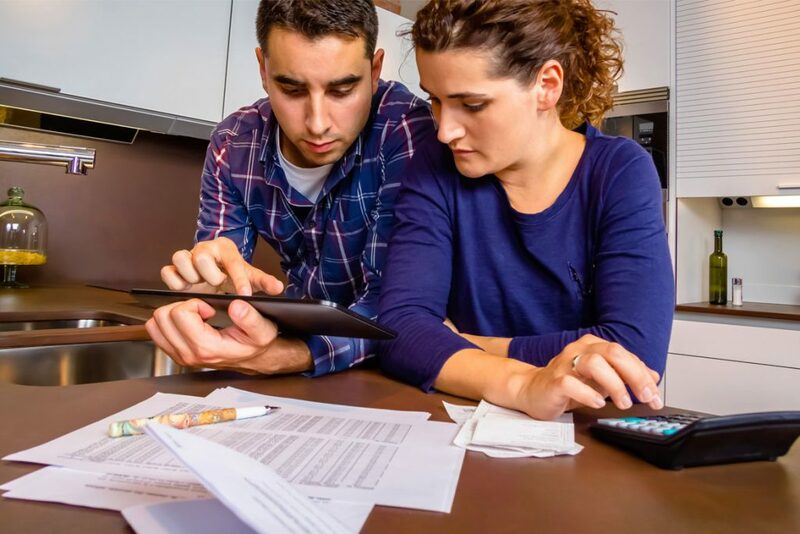 It’s worth spending a bit of time checking out if you could save money on regular household bills such as gas, electricity, telephone and broadband bills. Homeline Mortgages offer a free, no-obligation mortgage and protection review. A fee may be charged should you proceed with a Mortgage or Protection application. Please ask your adviser for further details. Your home may be repossessed if you do not keep up repayments.